Entropion is genetic condition, believed to be congenital (inherited), in which a dog’s eyelids fold inwards towards the eye, causing the eyelashes to rub against the cornea. This causes irritation and is extremely uncomfortable. Though both the upper and the lower eyelid can rub on the cornea, it is usually the lower eyelid that is affected. 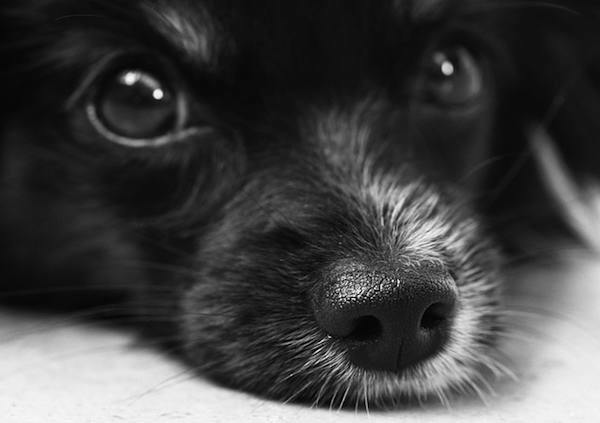 This problem can often be detected a few months after a puppy is born, however some dogs develop Entropion based on other problems with their eyes later in life. Because this condition is believed to be passed on from a pup’s parents, any dog who has Entropion should not be used for breeding and should be spayed or neutered to prevent the passing on of this condition. 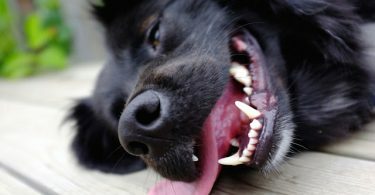 The condition can occur in almost any breed of dog, though some breeds are more prone to it than others including the Pug, St Bernard, Chow Chow, Cocker Spaniel, Shar Pei, Labrador Retriever, Neapolitan Mastiff, English Bulldog, Irish Setter, Great Dane and Bloodhound. The eye is examined in a routine exam. A Veterinarian is able to locate the oddly placed eyelashes in this manner. A special dye (Fluorescein) is placed in the eye which is used to detect anycorneal ulcersthat may have formed due to the irritation of the eyelashes rubbing against the Cornea. The dye appears bright green if there is an ulcer on the surface of the eye. Treatment: When the Entropion is severe enough, surgery is required to correct the condition. There are 2 different types of surgery depending on the severity of the condition..
Tacking Method: In this procedure sutures are placed in the eyelid, which pull them outward, preventing them from rubbing against the cornea. The sutures are left in for a short period of time and then removed. This procedure is usually only used on young puppies in which the Entropion may still be reversed. 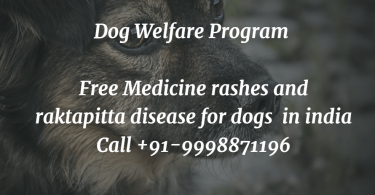 In general it is not a successful way of treating the condition in older dogs. Surgical Method: The second surgery is a more major procedure and involves removing skin from the eyelid itself. If your dog is in need of this type of surgery, make sure your Veterinarian has had experience performing the procedure or seek the help of a Veterinary Ophthalmologist.